Houston has been at the center of important industries like energy and space technology for many years. To support such a diverse economy, Houston depends on a varied workforce, which includes professionals across numerous industries that fulfill all kinds of roles. An important part of Houston’s workforce is its population of contingent workers, which take on short-term or seasonal work to help fulfill ever-changing needs as they arise for companies in the Houston area. 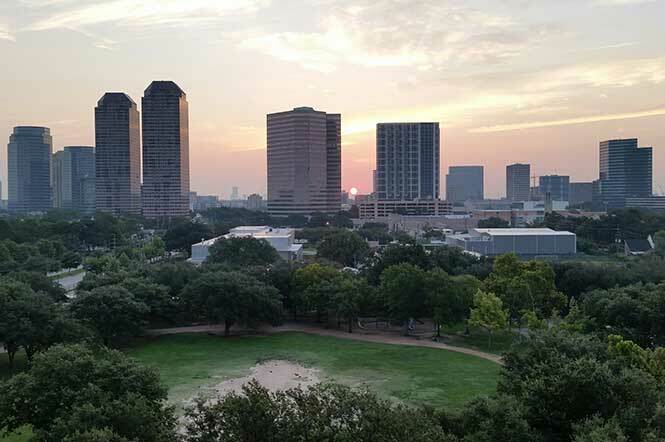 Part of the reason that the economics of a contingent workforce in Houston are favorable is because of the tremendous growth the city has been experiencing recently. In the 2014 Houston Employment Forecast, it was reported that the Houston metropolitan area has added 337,300 jobs since 2010. US News reported in 2011 that the Houston metropolitan area experienced a population growth of 26.1%, a significant figure especially when compared to the United States population, which only grew 9.7% during the same time period. You may also be interesdted in this: Can Kaizen Help My Contingent Workforce? In addition to its population growth, Houston has remained an important center of the energy industry. The Greater Houston Partnership says that Houston is home to 40 out of the 145 publicly traded oil and gas companies in the United States, which includes 11 of the top 25 oil and gas companies by assets. The refineries located in the Houston area output over 2.3 million barrels of oil each day, which represents over 13% of the total production of oil in the United States. The United States' record high levels of production of oil in recent years are providing a tremendous boom to the large energy presence in Houston. How is Houston able to shoulder such a large economic share in the United States while still growing? In part, access to a talented set of workers able to fulfill the important roles needed to keep major companies in the area operating smoothly. The economics of a contingent workforce in Houston are what help make it so effective in driving the region’s economy. Houston is a place where industries often have a need for contingent workers as businesses boom and find more work that needs to be completed than their current team can handle. A study conducted by the Aberdeen Group suggests that contingent workers play an important role in the energy industry because of the way they parallel corporate objectives. Houston is also home to centers of Federal activity including the Johnson Space Center. Space.com reported in 2012 that the Johnson Space Center employs about 14,000 government workers and contractors. Between October 2003 and October 2013, the Government sector had a 7.1% share of the job growth in the Houston Metro area. The large concentration of industries that frequently utilize a contingent workforce is indicative of the huge role that this workforce has played in the continued growth of Houston. Intuit estimated that by 2020, over 40% of the workforce will be contingent workers, due to the flexibility, efficiency, and agility that these professionals provide their employers. It is clear that as Houston continues to play a vital role in critical industries of the U.S., the economics of a contingent workforce in Houston will help lead the charge in recovery from the American recession that is still lingering in many parts of the country. Can the future of the contingent workforce be Gen Y? : Is Gen Y Entering The Contingent Workforce?